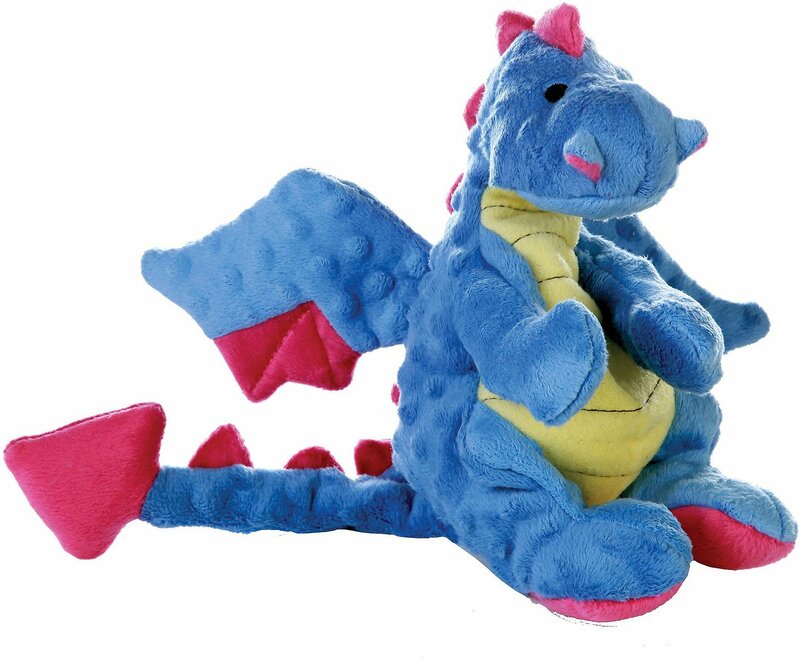 GoDog Dragons Chew Guard Dog Toy is cute and made for hours of interactive and solo playtime fun. 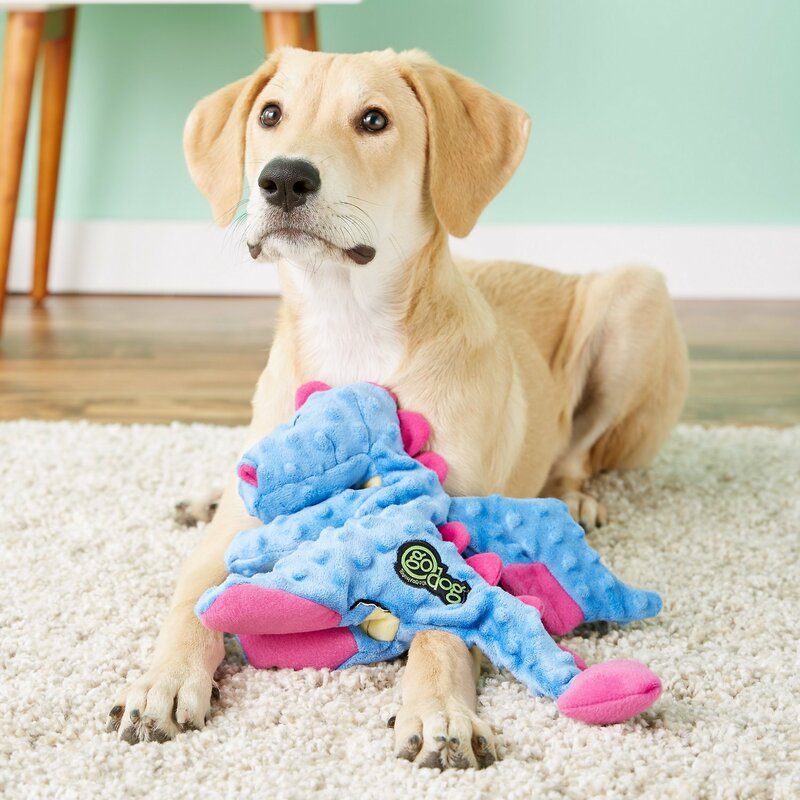 This soft yet sturdy toy is made using GoDog’s proprietary Chew Guard Technology, a manufacturing process that adds a strong, durable liner to the plush toy. 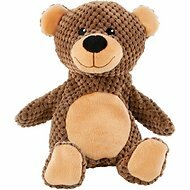 Every seam is double stitched and reinforced to ensure your pal's toy lasts through countless games of fetch. And since, it's soft to the touch, your pup will love snuggling up to it too! I am absolutely in love with GoDog. Their toys seem to last quite a bit longer than most toys. Even though the stuffing is the first to bite the dust, the actual dragon is still around months later. They love to chew on the ears, wings, and tail. I have 4 GoDog toys and they are totally worth the money. These chew guard toys hold up well. When one of my dogs wants to play, she bonks the other on the head with the toy, starting a tug of war. The tail works great for this. 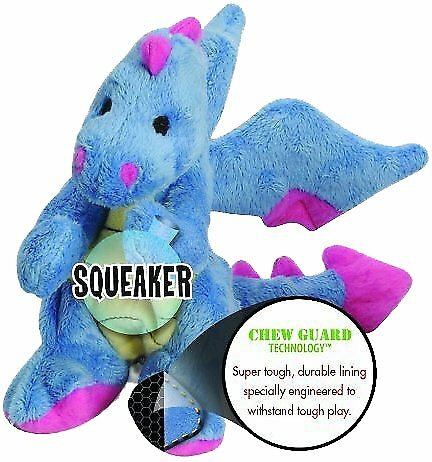 The toys are still recognizable as dragons or dinosaurs or whatever for about 90 days (squeaker and stuffing long gone, of course). This is a to replace our current dragon that has lasted 8 months. Pretty good for a ten month Golden puppy who favors his dragon of all his toys. 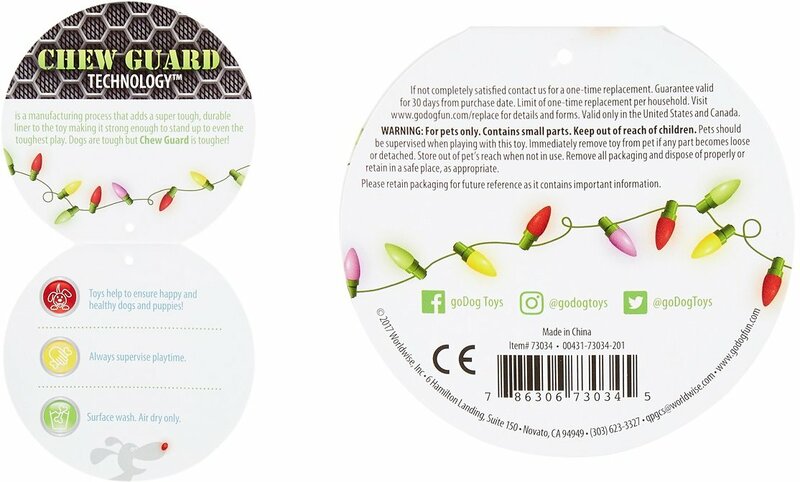 We have several GoDog toys and the quality is great. We've had to throw out a lot of toys that were torn, chewed and almost swallowed. This one is lasting and so far, no pieces missing or torn. 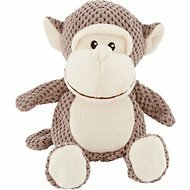 My dog loves loves loves these toys! We have accumulated multiples of these of years, in many colors. They are always her favorite. Other stuffed animal type toys she destroys in a heart beat. But these she is able to play with and not destroy. She carries them around the house and even likes to sleep with them in her bed. Thanks GoDog for keeping my tireless girl busy! So far this has stood up to my border collie's chewing. She has killed every stuffed toy that I have bought. Even my min-pin loves it even though its as big as her. All the soft toys that my border collie destryed were the min-pins toys. Bought one for a test and now am buying more. My mini poodle LOVES her dragon. She carries it around and sleeps with it. The toy lasts a few months of her chewing, much longer than any other toy. I stockpile replacements for when she chews through one. My dog loves the GoDog brand toys...they last a long time and he always gets so excited when the UPS man arrives with the Chewy.com boxes....I swear he knows there are treats inside for him! ... While it lasted! The squeaker inside did not withstand our 9 week old puppy's teeth for more than three days! :( Now this toy is not even half as interesting.